FROM ONE RED HEAD TO ANOTHER | McServed: Getting Served McDonalds Fast Food Funnies, Laughs and More! 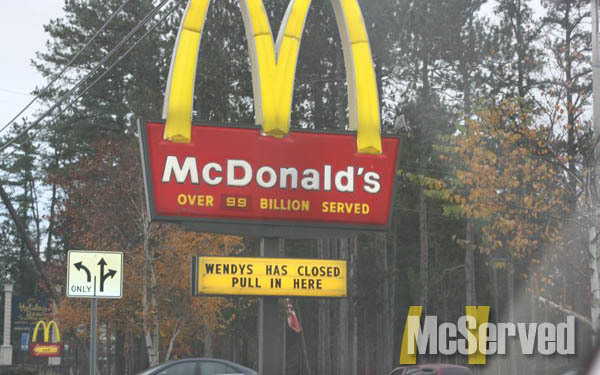 funny, wendy’s was serving just down the street around union. are you stupid? It’s they’re, as in they are, not there or their, wow..
I’ll take em both to go!!!!!!!!!!!!!!!!!!!! !